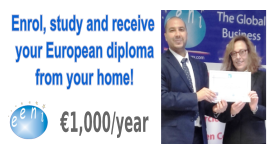 Syllabus of the Online Course (Subject): Anas Sefrioui (Moroccan Businessman). The Moroccan Businessperson Anas Sefrioui was born in 1957 (Fez, Kingdom of Morocco). 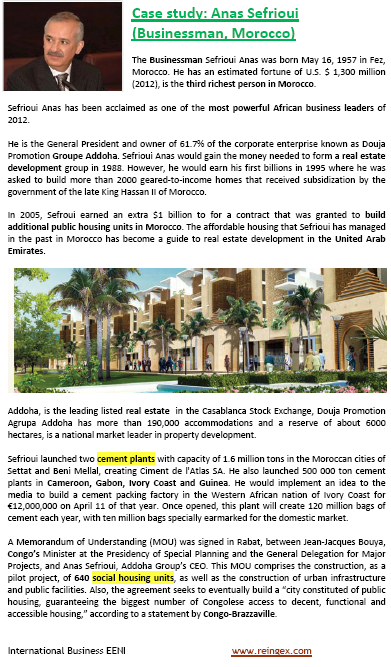 Mr Sefrioui Anas is the founder, president and largest stakeholder (62%) of the Addoha Group, listed on the Stock Exchange of Casablanca, one of the largest real estate and property development companies in the region. He created the company in 1988.